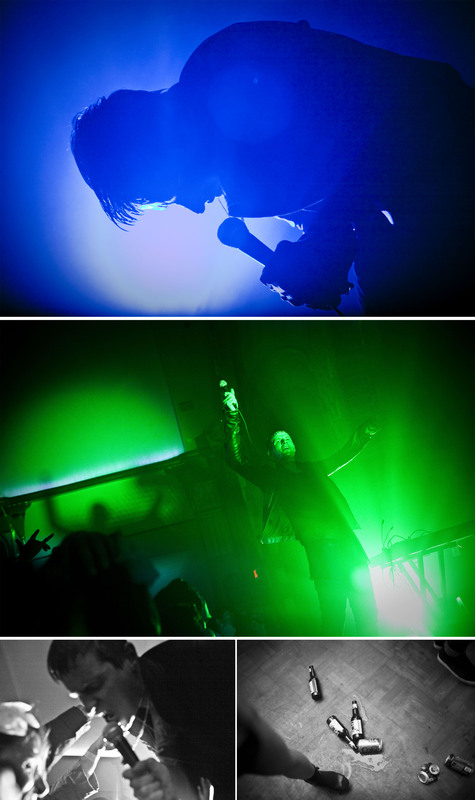 COLD CAVE at the Ukrainian Cultural Center of Los Angeles. all I can say about this show is if you weren’t there you missed out. definitely the best live show I have seen in a long time. I got caught up in the mosh pit and hit myself with my camera a few times, it was quite the rush. im posting a lot of photos, I had a hard time narrowing them down so I hope you enjoy them. Great photos from last night! I’ve been scouring the web trying to find the picture of me with Wesley and you have it! Is there any way I can save a copy of it?! sure! which one is it? ?